“The default profile in the bot is crushing NL5 for me. Right now up it’s over 4x my buy-in"
“Hey -- this 6-pack profile is GOOD at 10NL!" There’s a lot of action available with the bot supporting rooms like BetOnline, America’s Cardroom, 888, WSOP, Bodog, Bovada, and a list of iPoker rooms as long as your arm. We have French, Italian, Demark, Belgium, Netherlands, and USA-friendly sites in addition to some tax-free EU rooms. We’d also like to remind you that the bot can now read your live opponent’s stack size in real time, which can utilized with the new maxcurrentopponentstacksize variable. That’s it for now. If you need a license, there’s a button for buying one on the bot itself (or you can reply to this email if you need alternative payment instructions). 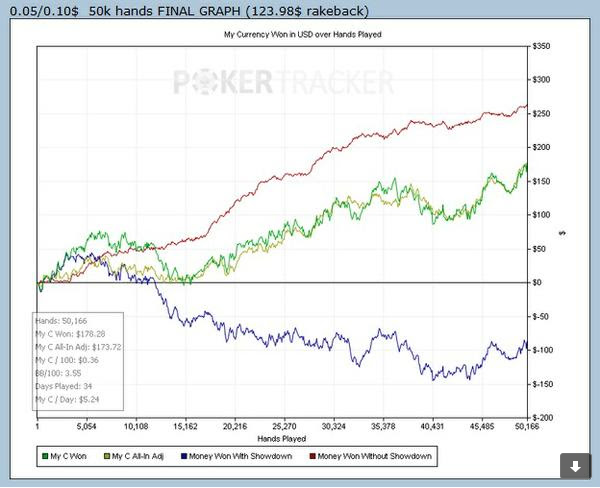 Have fun slapping the December donkeys around and we’ll see you or your bot at the final table soon.